Apple Watch - proved to be non-fitness device, nice accessory, calendar reminder and notification center. But when it comes to the world of fitness and running specifically - it is not being used. However, it gained mass adoption with casual gym dwellers, even though health stats are utterly useless. Heart rate it consistently lagging, after Watch OS 2.0x upgrade device became slower and drains the battery faster in favor of non-essential functionality. 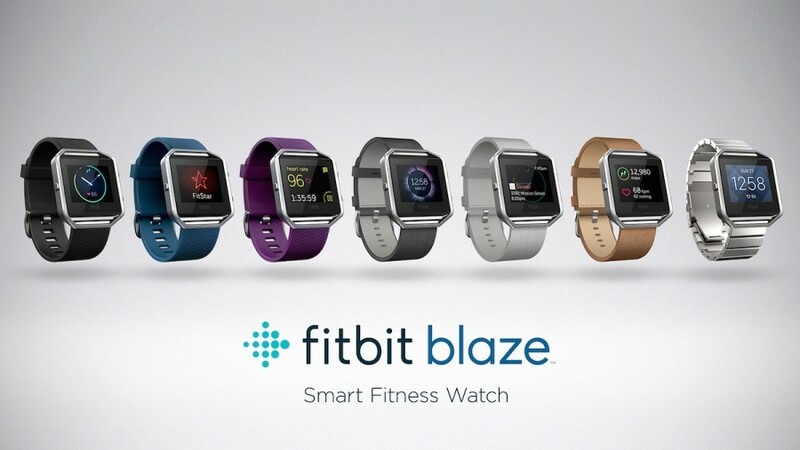 Apple set the tone for the rest of players in this arena, and now FitBit releases new Blaze, which is at its core - glorified Pebble. It is coming out in March, and as it does I’ll post review of it. MEElectronics Sport-Fi® X7: Major issues with sweat resistance and quality control. After returning 4 pairs of these crappy headphones, I gave up. Shortly thereafter MEElectronics deprecated this piece of crap. Company re-launched X7 in a form of Plus - which is exactly the same design with the same flaws. Its a shame - they have chosen right form factor, but didn’t pay attention to the fact that people who workout do sweat. PowerBeats Wireless 2: They still are Apple’s best seller. I admit - I loved the form factor, and I hated all the issues with batteries, inability to handle frequent flights or altitude changes, sweat protection. However, looks like Apple listened - after buying 3 pairs and exchanging more than a dozen, I finally got the pair that actually works (knocking on the wood). Today this single pair is my gym buddy. I won’t take them for the run in the rainy weather - but for dry sunny California and gyms with working AC, this looks like the best investment at the moment. I did hope that 2015 will bring us next iteration of these nice-sounding phones. Apple limited itself to a few color updates. So, in 2016, we are still running on 2014 technology. Then there was Jabra Sport Pulse. What a joke that was! CES 2015 really pushed the message of ‘heartbeat’ into mainstream. Suddenly we had a hammer, and everything looked like a nail to us! Decent sound, but not the best form factor, paired with QC issues. That was unfortunate! After a few conversations with this respectful company, they did launch of Jabra Pace later in 2015. Jabra Pace was what PowerBeats Wireless 2 wasn’t. Half the price, solid sound, even better form factor. I loved these Bluetooth earbuds. Why in the past tense? After just one trip to the East coast (3-4 flights total), battery caved. It leaked all over the internals and I came back home just to find out that it’s acid destroyed USB port (fortunately - no damage to my other gear was done). Too bad - now I’m going thru replacement process. Yet another try of something I thought could be a winner for 2015. There were small underdogs, like DinoTwin T2 Hydro Edition. Nice small producer of headsets. Unfortunately, their plans to update T2 lineup with T3 and T4 - didn’t materialize. So, I can’t call them out as a winner based on a lack of proven track record. Yurbuds Wireless Liberty (Ironman Edition). JBL and its subsidiary, Yurbuds, really screwed this one up. Great loud sound, wonderful locking mechanism. However, bulky, on the heavier side and very low sweat resistance. Yurbuds Wireless Liberty - were the biggest disappointment of 2015. It’s a shame, because the company came from the grassroots of cycling. They still make very nice corded earbuds. JLab Premium Earbuds EPIC - proved to be yet another fail. Same issues as with MEElectronics X7 - very low QC and mehhh sound. JLabAudio was an insignificant blip on my fitness radar. Another one bites the dust. BlueAnt with its PumpHD and Pump Mini definately caught my attention long time ago. Rugged and solidly built - they performed well. They didn’t win my heart though. I’ll keep watching for their next releases. For now - they are nice backup earbuds that spend too much time in my gym bag doing nothing. Not this time, maybe next! And then there were JayBird X and X2 - an elephant in the room full of crappy devices. They stood apart In a good way the best sound in this category of Bluetooth single-driver earbuds. Unfortunately, company went to develop Jaybird Reign - which shifted company’s attention and resources away from sport lineup of earbuds. If they even produce small, good sounding over-the-ear design - I’ll be the first one to try them out. For now - I’ll pass. And this brings be to the conclusion. 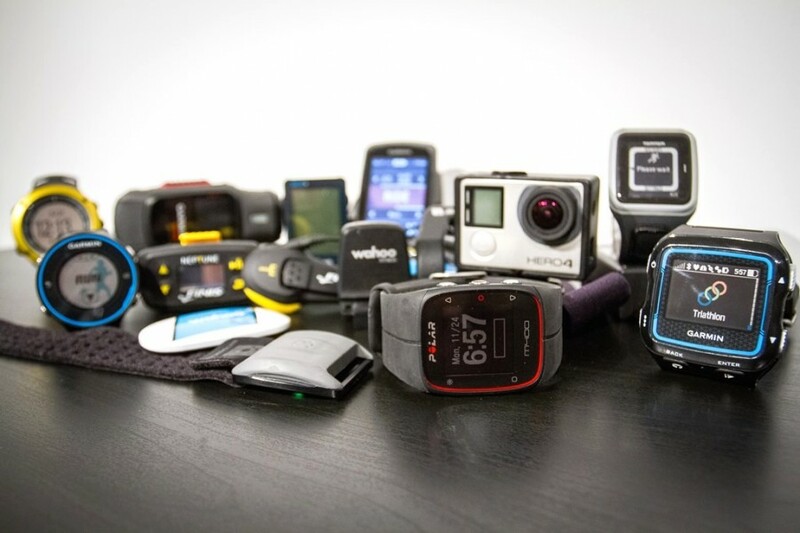 2015 didn’t produce a single winner that I could recommend for long-distance training and racing. I had to dig deep, and went back to basics. I looked at major suppliers of concert-grade IEMs. Shure SE-215, SE-535LTD and finally landed on Westone W-30. Paired with water-proofed iPod Shuffle, Westone W-30 became my to-go running partner that pushes me when I can’t go any further. I fell in love with Westone product. Light, durable, awsome three driver acoustic system and kevlar water-protected detachable cord - I’ve used these earbuds above and beyond my own abilities and they are still running strong after 6 months of constant training and racing. San Francisco Half, Munich Full Marathon, Berkley Half and now - 4 month of training for LA marathon in February - these are my favorite earbuds at the moment, and they worthily take first row in my performance rating. Great job, Westone! And to others - try harder in 2016!